Touted by TripAdvisor as Midwest’s Best Water Park in 2016, Holiday World is filled with roller coasters, water coasters, family rides and slides, a high-dive show and live musical entertainment. When you’re not relaxing in your comfortable cabin at Lake Rudolph, visit Holiday World & Splashin’ Safari for a fun-filled day. This theme park and water park combo are filled with roller coasters, water coasters, family rides and slides, a high-dive show and live musical entertainment. 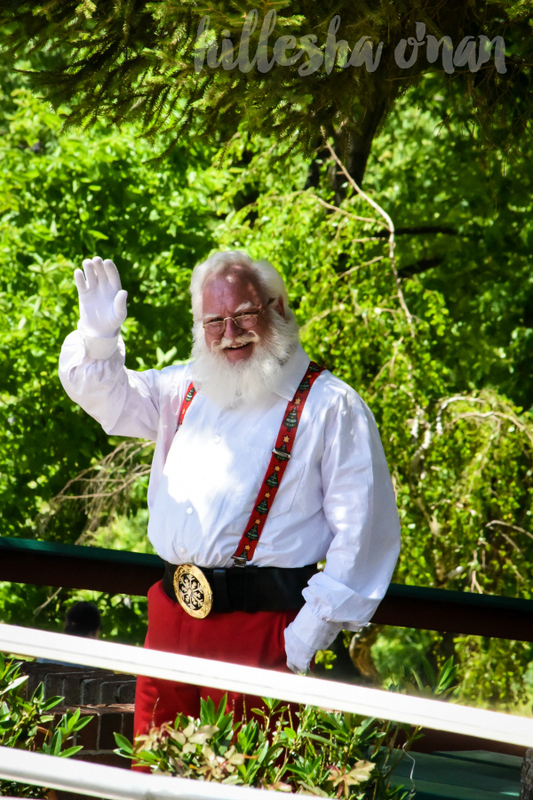 Plus, every day at Holiday World includes visits with the town’s namesake, Santa himself! · TripAdvisor named Splashin’ Safari the Midwest’s Best Water Park in 2016. 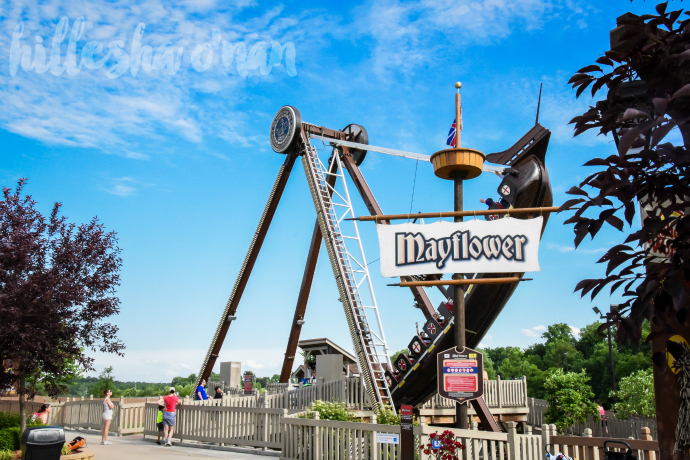 · Holiday World’s The Voyage was declared the nation’s top wooden roller coaster by TIME magazine. 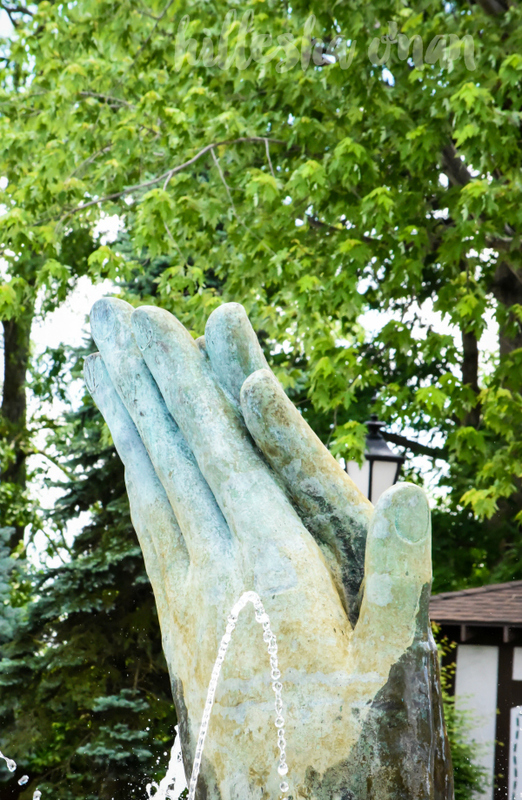 · Budget-friendly perks include free soft drinks, free parking, free Wi-Fi, and free sunscreen. 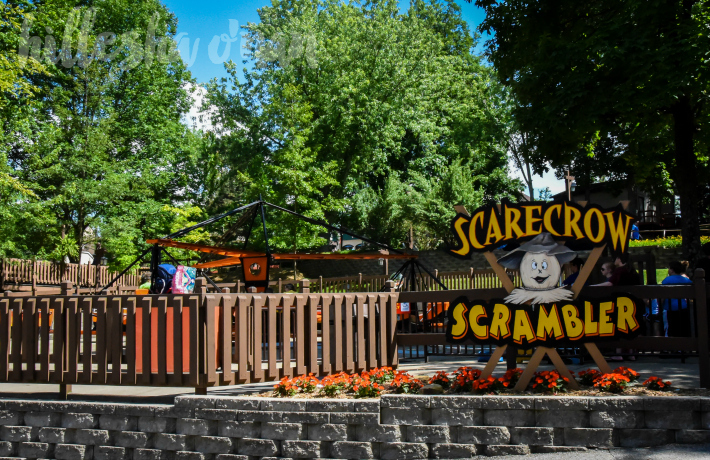 · They have won international awards for being the cleanest theme park. · They have also won international awards for the friendliest employees! 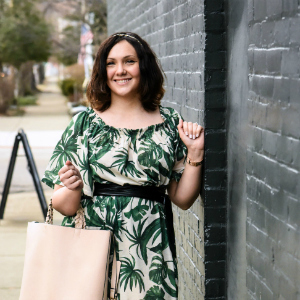 · In its June issue, Consumers Digest states Holiday World earned the top “bang for the buck” ranking with its “charming retro holiday theme” along with free perks. · USA Today and TripAdvisor recently teamed up to determine the Top Attraction in each state, based on reviews and ratings. Holiday World was named Indiana’s top-rated attraction. USA Today also named Splashin’ Safari the nation’s #1 Outdoor Water Park in May, following a month-long readers’ poll. · Their live shows like the Wild & Wacky Magic Show, Holidog & Friends, and Santa’s Storytime are entertaining for the whole family. · You’ll stay hydrated throughout the day their unlimited beverages, including peach tea, Gatorade, water, pink lemonade, and soda. · You can make purchases at their various gift shops, human-operated games, restaurants, snack stands, and locker rentals with HoliCash. 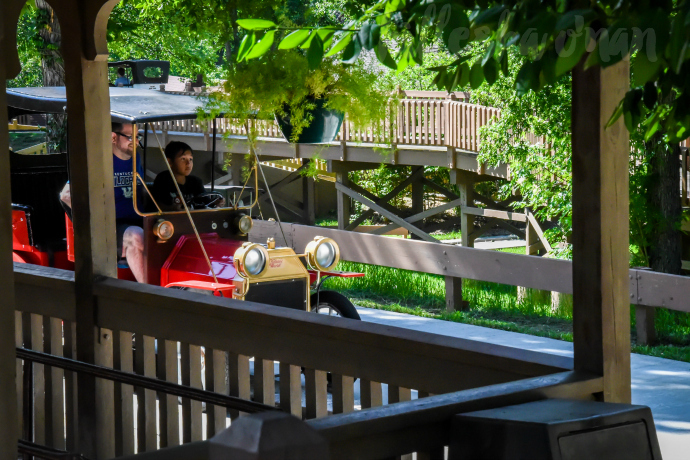 HoliCash is a complimentary service available to park guests, who may load a HoliCash wristband, gift card, season pass or summer fun card with money to use as easy payment throughout Holiday World & Splashin’ Safari. 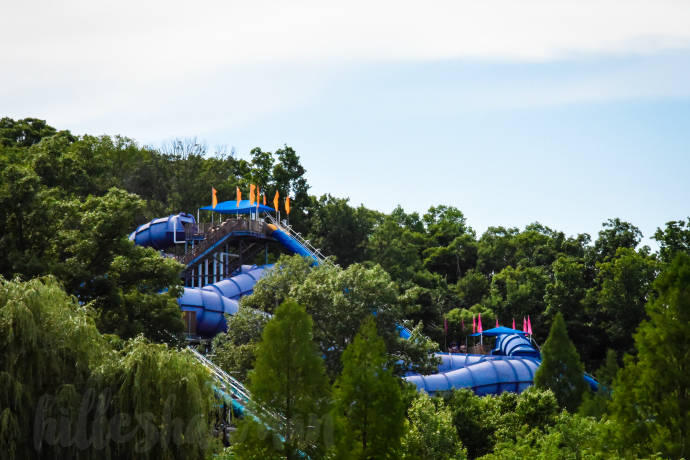 · Holiday World doesn’t have one, but two water coasters that are the longest in the world! 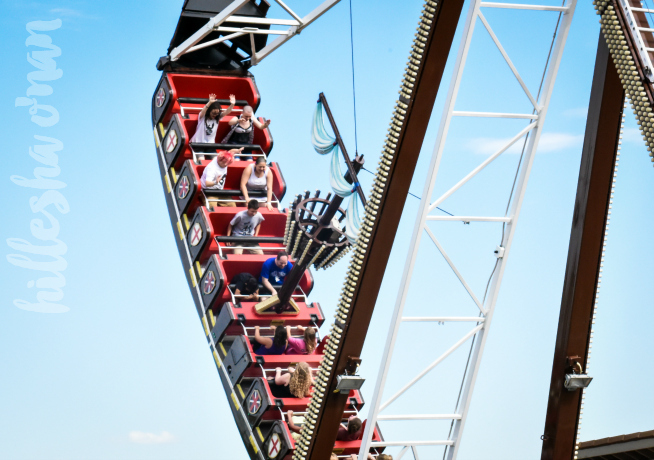 · Holiday World has plenty of heart-racing, but the Thunderbird Steel Roller Coaster is one of the most notable roller coasters. You’ll speed from 0 to 60 mph in 3.5 seconds! The Thunderbird Steel Roller Coaster is also America’s first launched wing coaster. · They have several restaurants and snack stands that are mindful of special dietary needs. There are three special dietary menus that can be downloaded via their site: Healthier Options, Allergen-Friendly, and Gluten-Free. · Here’s a fun fact for you: Disneyland wasn’t the first theme park to open, but it was actually Holiday World! 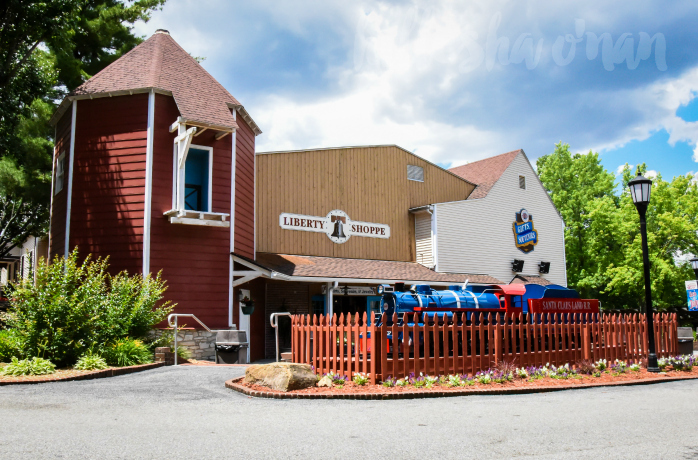 The theme park has been owned and operated by the Koch family since its inception 1946. It wasn’t until 9 years later until Walter Elias Disney (Walt Disney) opened Disneyland. · They provide insider tips on their site to give you and your family the utmost experience! Holiday World & Splashin’ Safari are open daily. 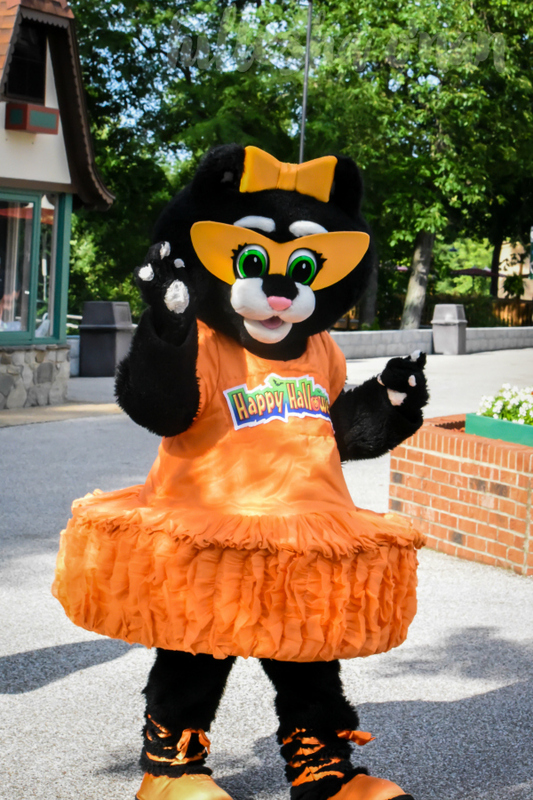 For more information, visit the park’s website at HolidayWorld.com or call 1-877-463-2645. I was provided lodging, admissions, and some meals.